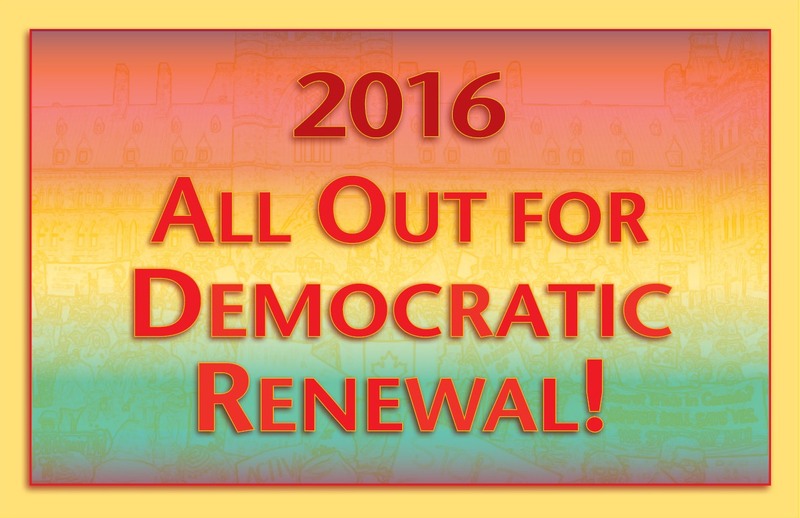 2016 Photo Review: All Out for Democratic Renewal! 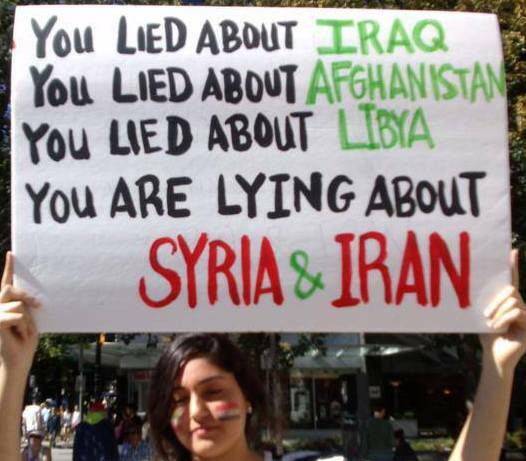 TML Daily is posting a month by month photo review of the struggles of Canada’s working people in 2016. On December 26, 1862, President Abraham Lincoln ordered the public hanging of 39 Sioux for demanding food for their starving people in a concentration camp. The youngest hanged was a 12 year-old girl. Saint Paul, Dec. 27, 1862. 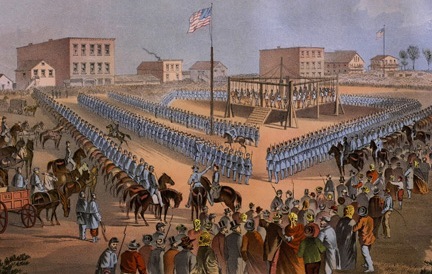 I have the honor to inform you [President Lincoln] that 38 Indians ordered by you for execution were hung yesterday at Mankato [Minnesota] at 10 a.m. Everything went off quietly. The other prisoners are well secured. 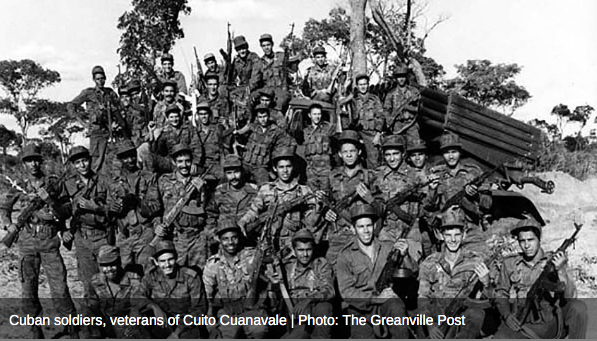 – Respectfully, H. H. SIBLEY, Brigadier-General. 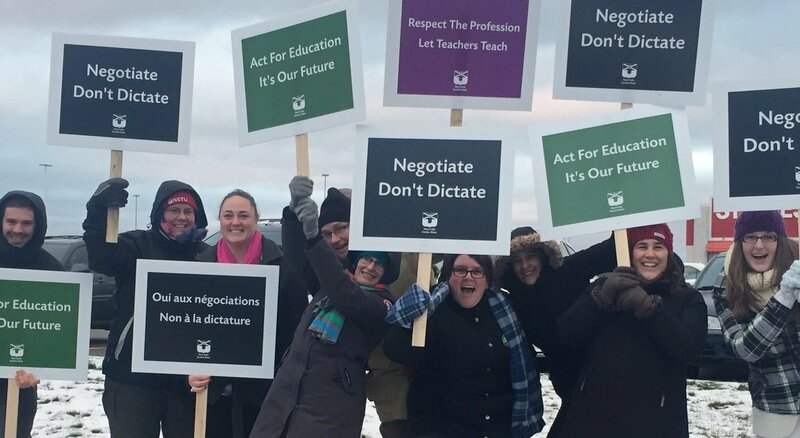 Teachers rally in Yarmouth, December 6, 2016. 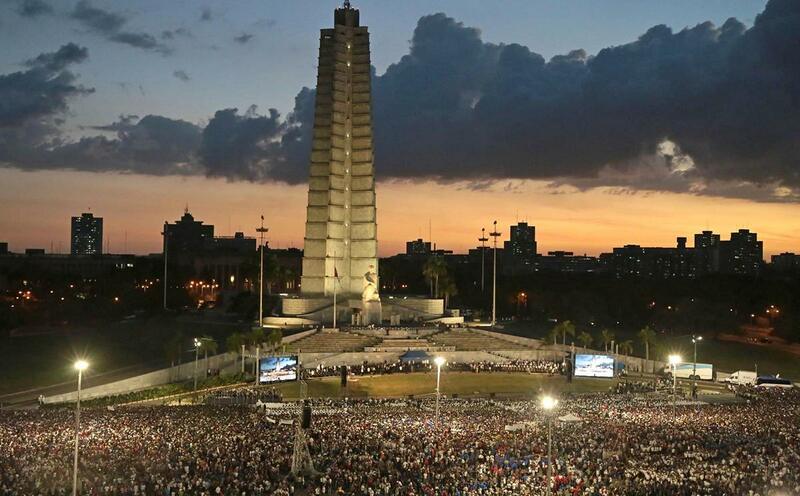 Remarks by Army General Raúl Castro Ruz, First Secretary of the Central Committee of the Communist Party of Cuba and President of the Councils of State and Ministers, and by various heads of state and dignitaries invited to attend the massive posthumous tribute to Commander in Chief Fidel Castro Ruz, in Havana’s Plaza de la Revolución, November 29, 2016, Year 58 of the Revolution.